Christmas is Coming . . . And so is the Chaos! Christmas is supposed to be a time of peace and joy. But for the pastor of a church intent on transforming a simple living nativity into a Christmas Eve extravaganza at the last minute, there’s little room for holiday sentiments. From dramatic rewrites of the biblical Christmas story by a wannabe playwright to construction workers who can’t erect a stable stable, and from dueling gourmets unable to agree on the menu to an energetic 74-year-old woman with grandiose visions of recreating the ancient Holy Land in the sanctuary, the entire event seems destined for failure from the beginning. Throw in a series of mishaps, feuds between choir members, a shortage of actors to play Mary and Joseph, and the pressure of having four days to put it all together, and it’s (almost) enough to make a preacher cuss. Can this church of crazy characters pull off their grand production? Can an overwhelmed pastor keep his sanity while managing all the details and simultaneously trying to prepare a sterling post-play sermon to impress his mentor? Can everybody survive when Christmas Eve dawns and the mayhem really starts? 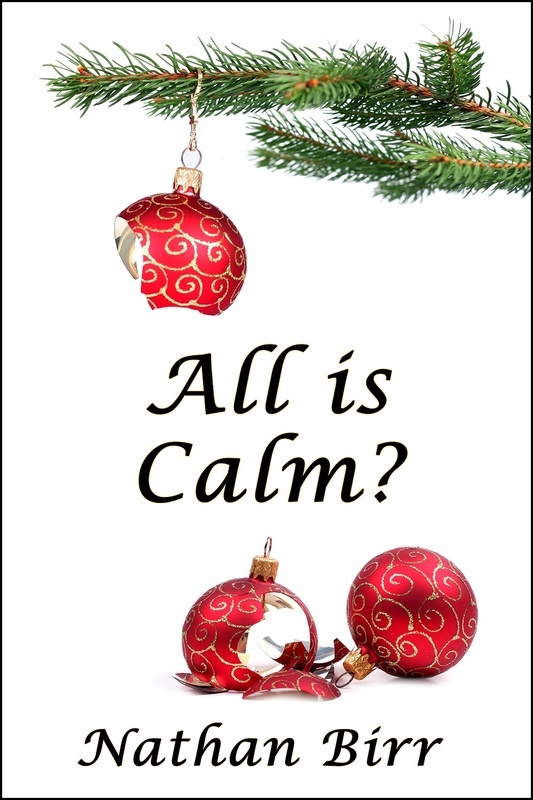 And can the true message of Christmas avoid getting lost in all the chaos? BUY NOW! Also available in paperback.